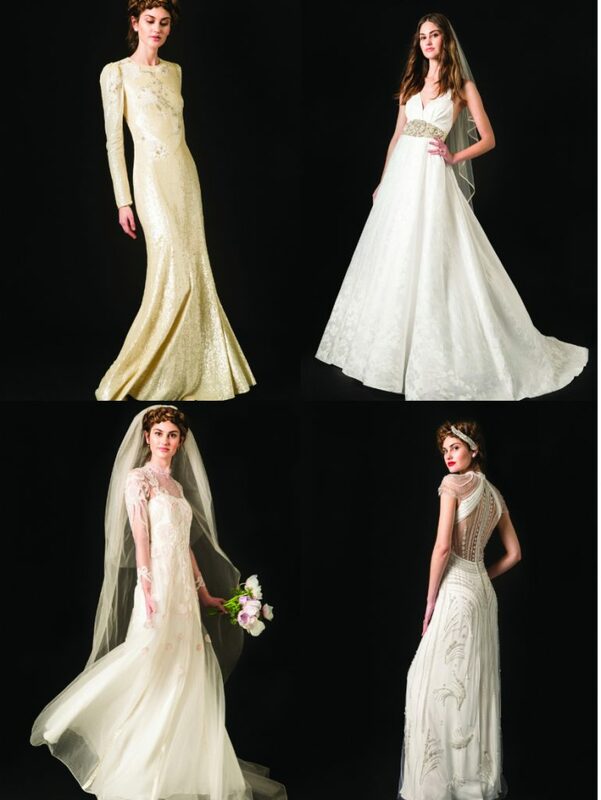 This collection is an expansion of their debut bridal collection last season. 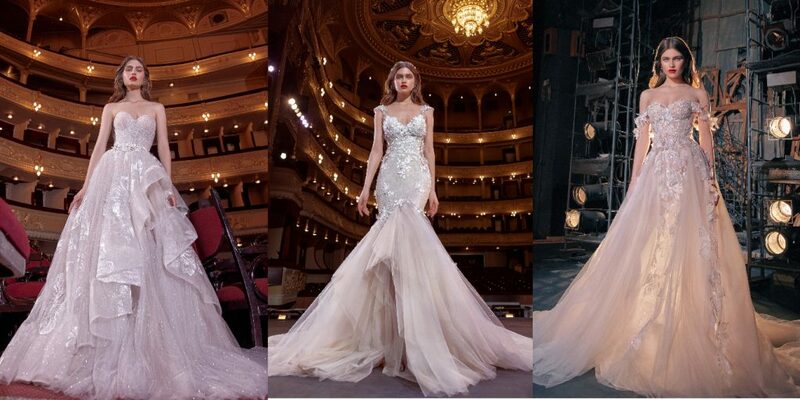 According to their website, the collection was inspired by the musical “Dreamgirls” and what a star goes through behind the stage or screen before stepping into her role—the process of her blossoming into her own. That is just a handful of the collections. We made sure to include our resident favorites as well as some new ones. 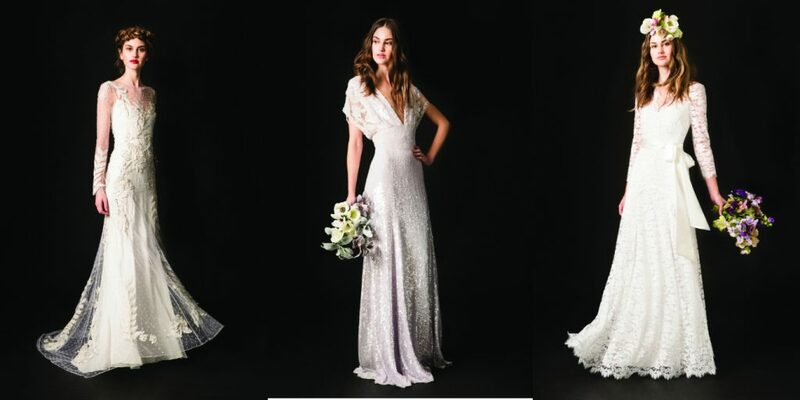 Next, upon Bridal season schedule, we will be taking a trip down Barcelona for Valmont Barcelona Bridal Fashion Week on Next Tuesday. Of course, we are sure to share our favorites. 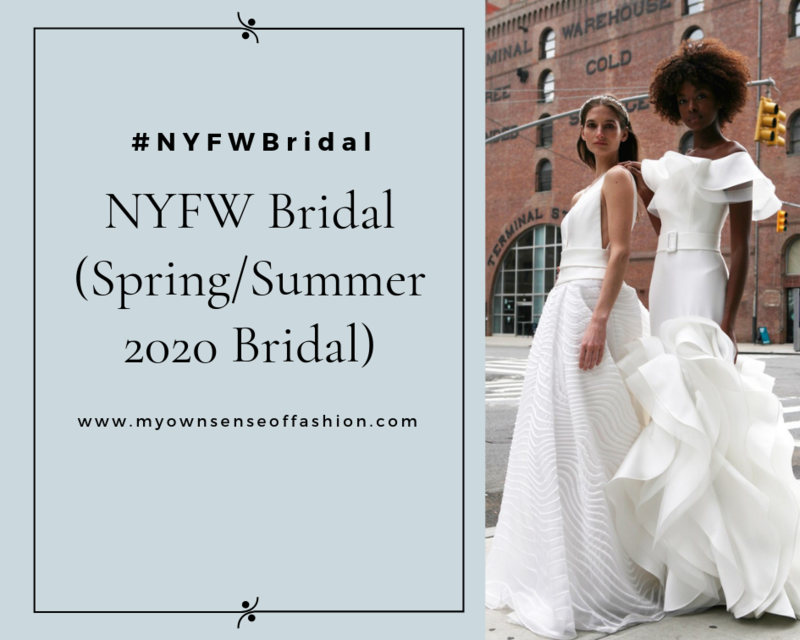 We will back stateside for NYFWBridal (Fall 2020 Bridal) coming this fall. Stay tuned to My Own Sense of Fashion for all the latest. What did you think of these collections? 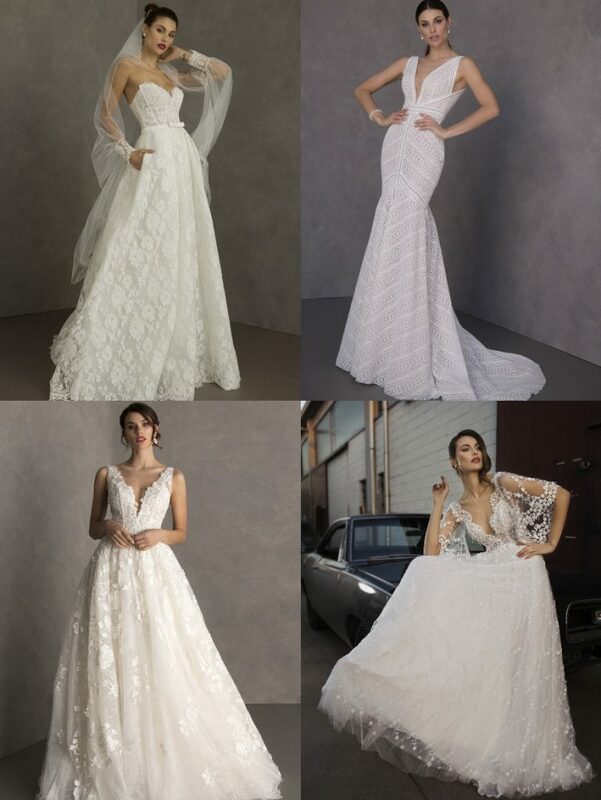 Are you a fan of Bridal fashion or getting married soon? Do you get any ideas for your upcoming nuptials? Let us know in the comments. 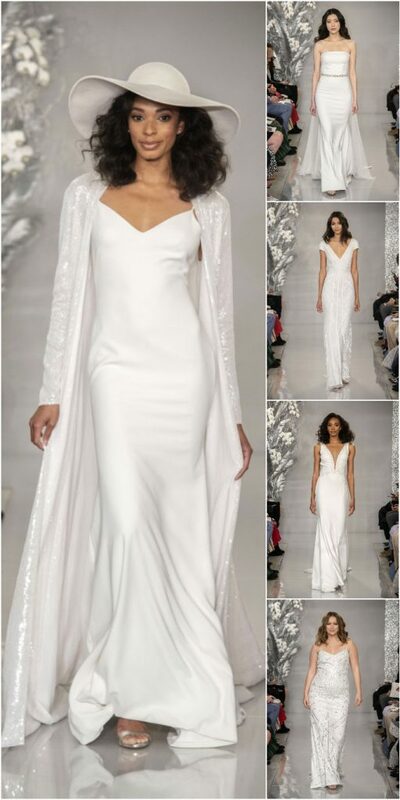 All images/information appear courtesy of Vogue Runway, WWD & Brides.